Spring has sprung in White County! Have you been cooped up indoors all winter? Now is the perfect time to get your family out of the winter funk by getting them outside and active. On Saturday, April 11th, 2015 the White County Family YMCA will be hosting a Family Fun Day, geared for helping people boost their active lifestyles. Activities will include a Run/Walk 5K, Toddler Trot, and a Bike Rodeo, where bike safety experts will help teach your kids bike safety. 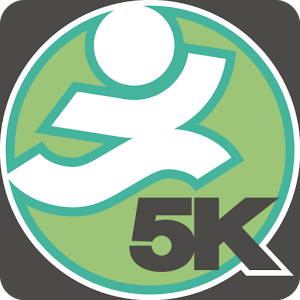 This run/walk event is open to everyone from beginner to expert runner. The terrain is a mix between road and the newly developed Tesnatee Creek Trail. A big thank you goes out to all the SORBA volunteers that have made this trail a reality. After your run or walk, be sure to check out the yard sale, hosted by SORBA Volunteers. 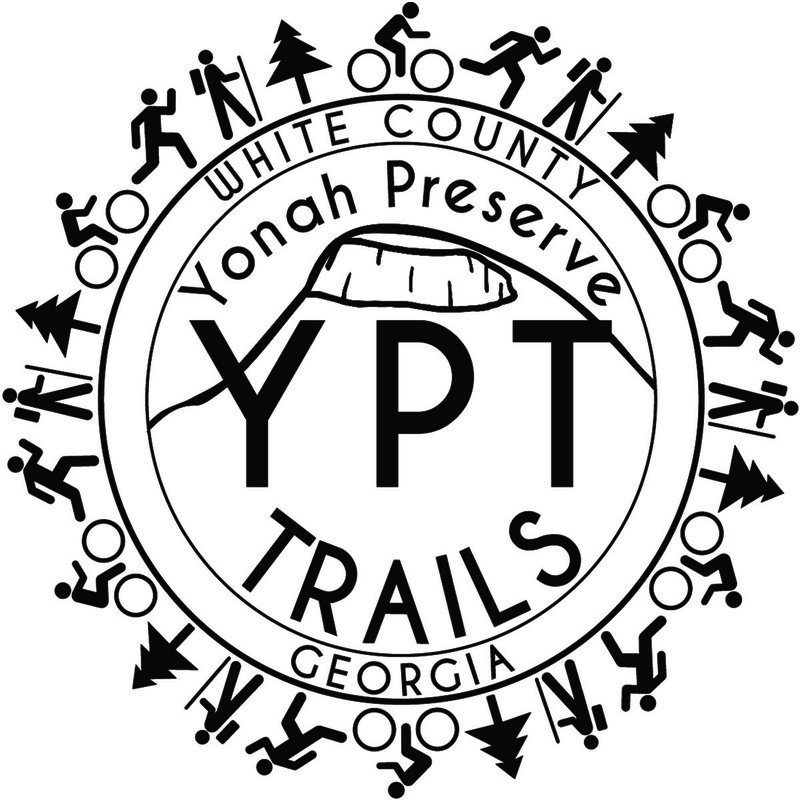 All the proceeds go to benefit the Yonah Preserve Trails. Thank you to the White County Family YMCA for hosting this event! For more information, visit our Event Page or download the flyer here.